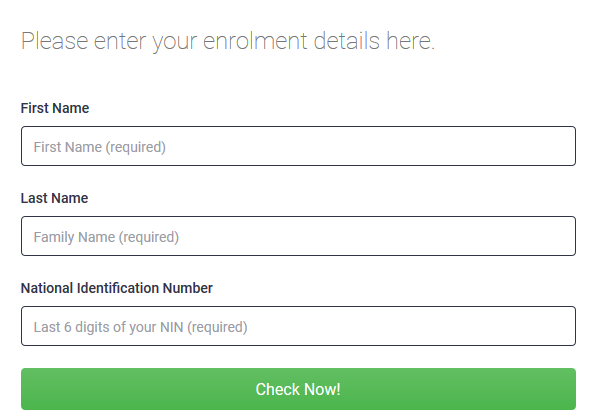 NIMC National ID card is Out, Check If Your ID is Ready, Sept 2011 – May 2017 Enrolment. The National Identification Management Commission (NIMC) has released the National ID Card of September 2011 – May 2017. It is possible that your national identity card is ready, but you do not know it. There is now an online platform where you can check the status of your identity card. You can check if your National ID is ready online by following the simple steps below. Note: If your National ID is ready online then you can pick it up from your location.